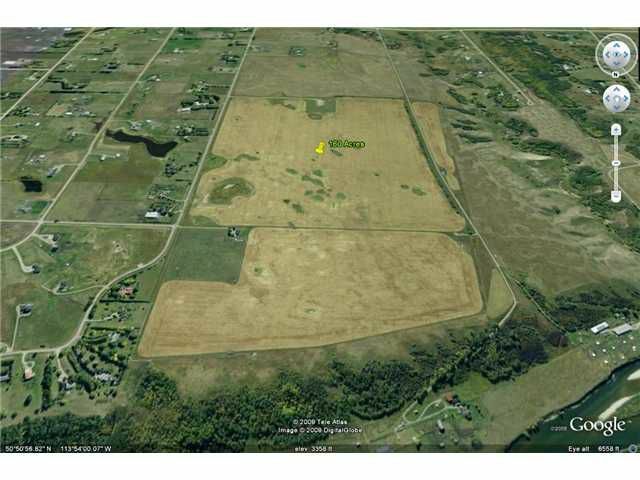 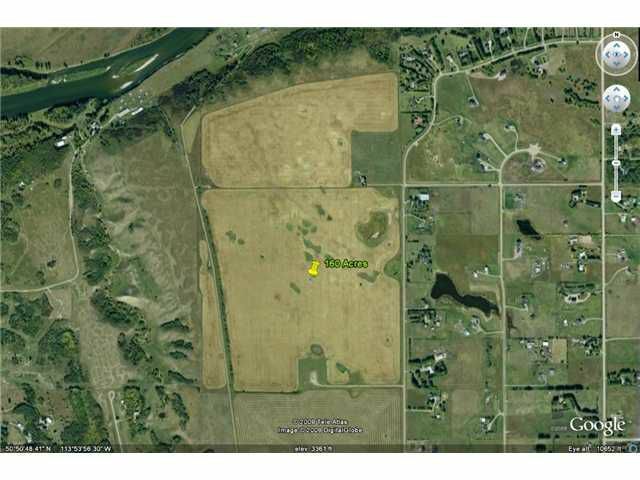 Here is a RARE opportunity to purchase 160(+/-) acres of land perfectly located 5.5kms East of #2 on Dunbow Road! Perfect location for future country residential subdivision with many precedents set in the area. Average list price in the area for 5 acre parcels is 125K per acre! 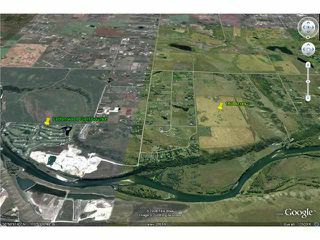 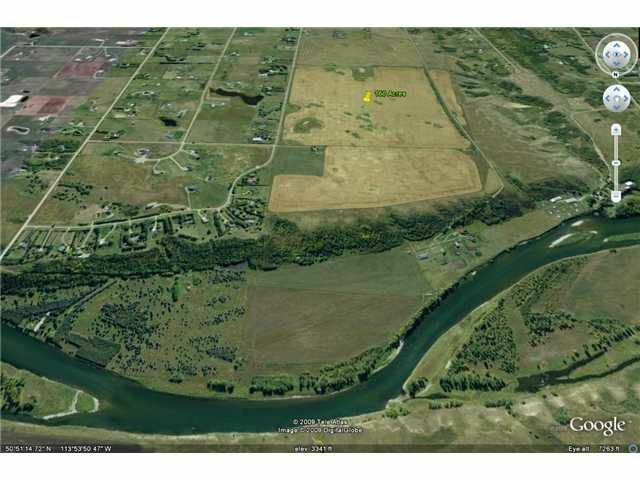 Roling land c/w amazing views of the mountains to the west and only steps to the Bow River; any fly fisherman's dream + a very short drive to Cotton Wood, Carmoney & Heritage Point Gold & Country Clubs! 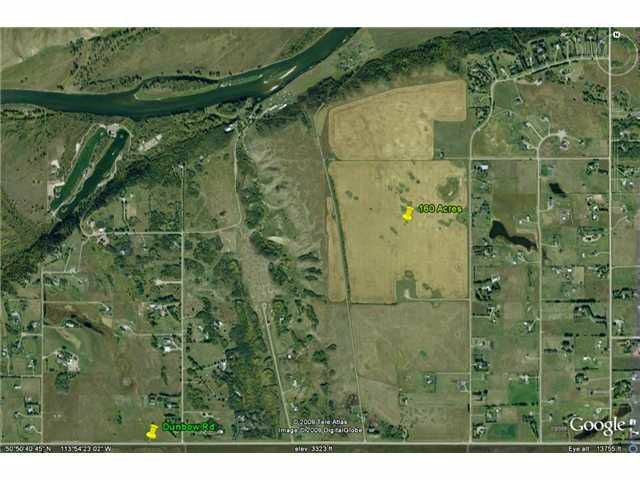 Call us today for more info on this fantastic opportunity!